Note: As many of you likely know, I have been in the habit for well over a year of publishing posts on a Sunday. Well folks, this time around, I just decided to forego the habit providing another chapter on Uniontown on a Monday instead. 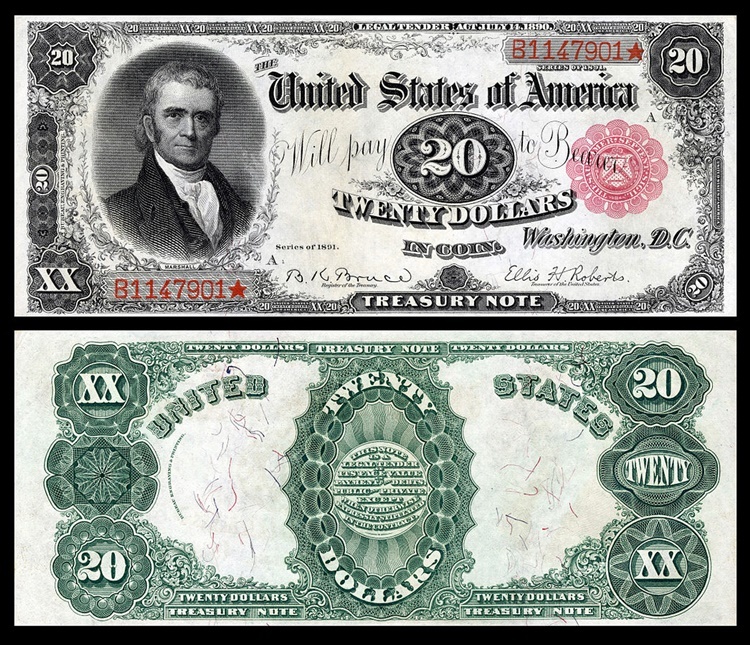 George Catlett Marshall was surely the most famous and influential human being ever born in Uniontown, the county seat of Fayette County, Pennsylvania. George Marshall arrived in this world and his hometown on New Year's Eve, December 31, 1880, the son of George Marshall and Laura (Bradford) Marshall. Later in life he married Elizabeth Carter Coles, in 1902. After the death of Elizabeth, he married his second wife, Katherine Boyce Tupper in 1930. Marshall was a member of the Episcopal Church; his Alma mater was the Virginia Military Institute. In college he was a VMI Keydets tackle on the All American Southern Team and was later commissioned as a Second Lieutenant in the army. George saw action in the Philippine-American campaign of World War One, the Western Front and later under General John Pershing in the Muese-Argonne Offensive helping to defeat the German Army.
. In 1916 he returned to America to be aide-de-camp of the commander of the Western Department and former Chief of Staff, Major general J Franklin Bell. 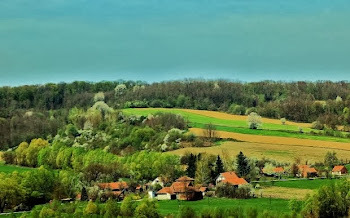 Eventually he returned to duty for mobilization of the First Division in France and from there Marshall became connected with directing training and operations in planning strategic military attacks. In World War Two he was closely involved in the Chinese Civil War arena and working closely with the War Department in various positions and functions, too many to be related in the scope of this article. He was promoted to brigadier general in October of 1936 and was made Chief of Staff in 1939. He received five star rank in December of 1944. Although criticized for some of his choices and his perceived delays in the Pearl harbor Attack, after his time as instructor of the War College, he was instrumental in recommending American generals to top commands. The list includes the famed George Patton, future President Dwight D. Eisenhower, and the gifted Omar Bradley. During a storied career in the U.. S. army, from 1902-1959 he received many awards. Among these were the Army Distinguished Service Medal, the Bronze Star, Silver Star, the Knight Grand Cross of the Order of the Bath (Great Britain), the Grand Cross Legion of Honor (France), the United States Congressional Gold Medal and in 1953, the Nobel Peace Prize for the plan of recovery for Western Europe. He also received numerous foreign military honors and decorations as well. Marshall became the 50th Secretary of State, and was also the United States Army Chief of Staff, and the third Secretary of the Defense Department. Winston Churchill was gave him the moniker, "organizer of victory" for his success in leadership of the Allied Forces. He became the chief military advisor to President Franklin D. Roosevelt. After a commencement speech at Harvard University in June, 1947, where he suggested the Europeans should properly devise their own economic plan of rebuilding with assistance from the United States, his name was given to the Marshall Plan which was developed by the State Department. He kept a home in Leesburg, Virginia known as Dodona Manor. Describing his unique abilities and role, Orson Wells may have said it best, when in an interview he emphatically stated, " Marshall is the greatest man I ever met...a tremendous gentleman, an old fashioned institution that isn't with us anymore." The general was portrayed in at least nine movies, including 'Saving Private Ryan', a 1998 film starring Tom Hanks. Many streets and buildings across America are named in his honor, which was well deserved. Nearby, in Uniontown we have the Marshall Elementary School. Also quite a few books were written about him and foundations were created through his influence, patronage and prestige. This was certainly a native born son we can all be particularly proud of, especially in our neck of the woods! 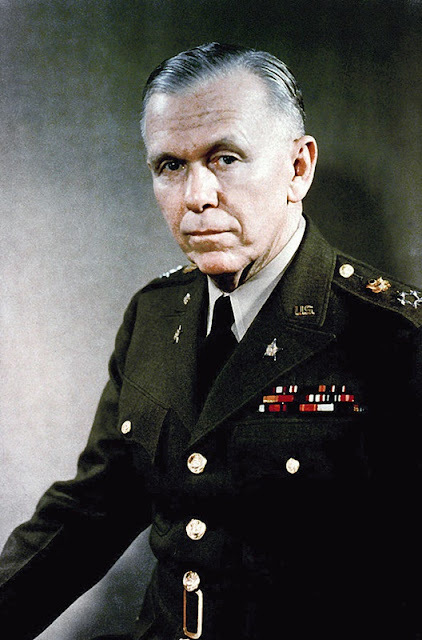 General George C. Marshall subsequently died in Washington D. C. on October 16, 1959 at the age of 78. He was buried in Arlington Cemetery in Virginia. Marshall never forgot how special his hometown was to him; when fielding questions from reporters on a visit during WW2, he deflected their questions to observations of the historic landmarks of the city-a place of fond memories he always treasured with great attachment. A bronze statue of George C. Marshall stands in Uniontown at the corner of Main and Pittsburgh streets at the Memorial Park named after him, the birthplace of this great man and military genius. George Marshall was a distant relative of John Marshall, a former Chief Justice of the United States and leader of the Federalist Party. 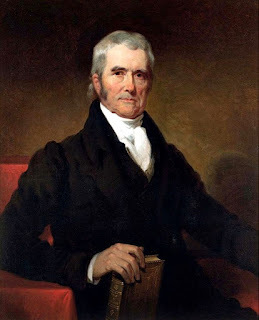 To provide a brief synopsis of his life, Chief Justice John Marshall, a descendant of colonist William Randolph, was born in a log cabin close to Germantown, Virginia on September 24, 1755. During the years 1782 to 1795, he held an array of offices, mostly political. Working his way up in position, he became Secretary of State in 1800 and Chief Justice of the Supreme Court in 1801. This Marshall spent one year at Cambell Academy with a certain classmate also named 'John'. In fact it was future President, John Monroe. As John was growing up, his idol was said to be none other than our most famous general, George Washington. Washington was a friend of his father, Thomas Marshall, land surveyor of Lord Fairfax. At the age of twenty, Washington so inspired young John Marshall at the beginning of the Revolutionary War that he entered the Culpepper Minutemen, a state militia. He was duly appointed lieutenant.The unit was then absorbed into Virginia's Continental Army 11th Regiment where they soon achieved success and he was then promoted to an officer of the 3rd Regiment under the authority of Colonel Morgan. He was active in the battles of Brandywine and Germantown where he was wounded in the hand. At Valley Forge he was made the chief legal advisor to General Washington. In a visit to Yorktown where his father was stationed, he met Mary Willis Ambler, his future bride. In 1780 he studied law at the college of William and Mary at Williamsburg. He was sent to the state convention as a delegate to ratify the Constitution in 1788, and among other notable achievements, Marshall was an envoy on a diplomatic mission to France; in 1799 was elected to the House of Representatives and was Secretary of State under John Adams. He joined the Supreme Court in 1801, and was heralded as the fourth Chief Justice in the history of the young country, later to develop into the greatest in the world. While Chief Justice of the Supreme Court, he was instrumental in many high profile landmark cases, helping to define the law in the pivotal historical processes of early America. A unique man exemplifying courageous qualities in an amazing time; John Marshall served faithfully until his death in Philadelphia on July 6, 1835 when the Liberty Bell was rung to honor his funeral procession at a ripe old age. There is a park and a marker at his birthplace where his home once stood, near Midland, Virginia. Thanks for visiting. As always, any comments or suggestions would be greatly appreciated. Please return to my site for further adventures in regional history!